I am back from another great trip to Walt Disney World, and I have some news that I learned that you need to know for your upcoming trips. There are lots of great tidbits that I think are of great interest, so let’s dive right into the fun! 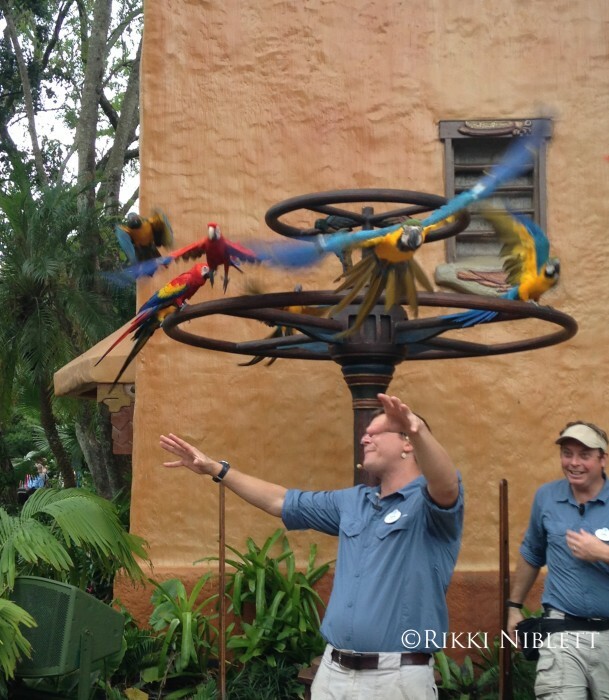 Over at Disney’s Animal Kingdom, the fantastic macaw show, Winged Encounters – The Kingdom Takes Flight, will see a small change. The landing perch has been relocated in front of the Tree of Life. The show will continue to be performed at 9:15 a.m., 10:15 a.m., 1:00 p.m. and 2:00 p.m. Previous location of the Winged Encounters perch. And yes, the birds DO fly AT you! Voices of Liberty at Epcot are currently performing on the outdoor stage of the America Gardens Theatre on Mondays and Tuesdays. In addition, the performers wear modern, spring-time outfits, and they sing songs that are more fresh and modern, such as “Let It Go,” “Friend Like Me,” Somewhere Over The Rainbow,” and “Seize the Day” from Newsies. 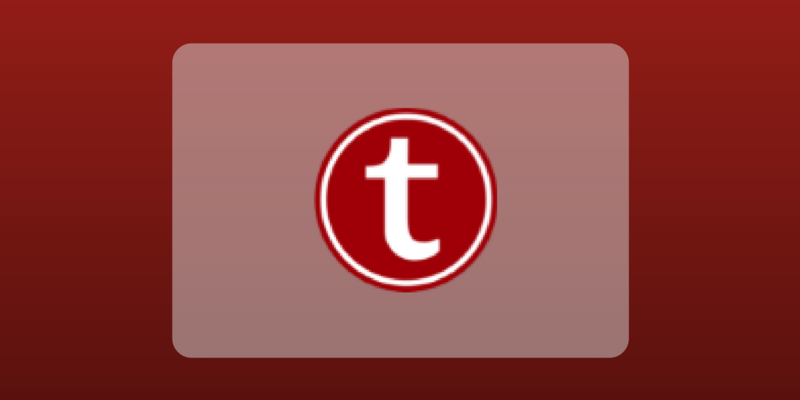 Showtimes are 2:00 p.m., 3:00 p.m., 4:00 p.m., 5:00 p.m., 6:00 p.m., and 7:00 p.m. and last about 20 minutes or so. I caught the show this week and thought they did a fabulous job with the arrangements. The Voices of Liberty will continue to perform in the rotunda of the American Adventure Pavilion on Wednesday through Sunday with their traditional show. There is no word on exactly how long this particular schedule will take place. Due to heavier Spring Break crowds, the Disney Festival of Fantasy Parade will be performed at the Magic Kingdom twice daily from March 15-21. The parade will take place at both noon and 3:00 p.m.
Beginning April 13, and lasting until at sometime in early 2016, the East Leisure Pool at Disney’s Polynesian Village Resort will be under refurbishment. What this information means is that Guests can expect that the Main Feature Pool will open around April 13, because both pools will not be closed at the same time. Do keep in mind that due to the fact that these are construction sites, the date for the closure of the East Leisure Pool and the opening of the Main Feature Pool can have the potential to change. For those who are curious, when the Main Feature Pool reopens, it will be a zero-entry pool with a water slide, there will be an infinity hot tub, and also a children’s activity water play area. Blizzard Beach will be opening from its refurbishment on March 15. With that reopening, as well as with the new ability to now park hop between water parks thanks to the recent Disney ticket updates, the resort will be testing park-to-park bus service between Disney’s Blizzard Beach and Disney’s Typhoon Lagoon. The route will run from Blizzard Beach to Typhoon Lagoon and back from noon until one hour after the park closes daily. The buses will be operating ever 30 minutes. Speaking of Blizzard Beach’s reopening, a brand new Sunglass Hut location, called the Beach Haus will be found here. It will be located just within the main entrance. At Downtown Disney, the refreshing continues as Paradiso 37 will see upgrades as we march towards the re-branding of the area as Disney Springs. The restaurant will be doubling the seating, adding more terrace dining, building an outdoor performance stage and adding a second entrance. Updates also include adding new artwork and a fresh color palette to the restaurant. Don’t despair, the restaurant will remain open while undergoing renovations and the work is expected to be finalized in the Summer of 2015. That’s gonna do it for this update! What are your thoughts? Does the AmGar setup allow the Voices to mingle and visit with guests at the end of their sets? One of the best things about the group is getting to know them a little better one on one. So, I didn’t see them mingling when I was there. After they performed, they went backstage and I didn’t see if they came out from backstage while I was leaving the theater.